is worth sharing, worth celebrating. The hope for our products is that they empower you to take the next step — to mend something old, to create something new. 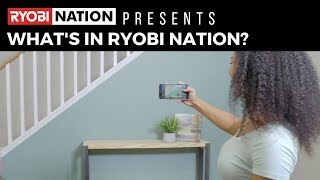 Over time these projects turn into a passion to build, and RYOBI Nation was created for us to unite in that passion together. Here we believe what you build is worth sharing, worth celebrating. Because at the heart of RYOBI, we know it’s not just about our products, it’s about the people who use them. Tool giveaways, Project Sharing and Community Support! Ryobi Nation to me is a channel of expression. It’s where I go to get my creative juices flowing and inspiration for my next build. It’s where I go if I’ve had a bad day or need a pick me up. The comments and encouraging words from other members inspires me to continue on to my next project. When I go to buy a new power tool, I go to RYOBI. I love their products and prices. RYOBI Rocks! To me RYOBI Nation is where like-minded people can share their ideas and projects, and to show off their mad skills. RYOBI Nation has given me a chance to learn from others’ creativity and share some of my own interests and projects with others. 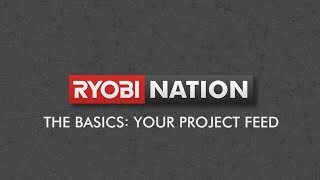 RYOBI Nation to me is a site I can go to learn about new tools and how to use them, plus I can see members projects and learn from them, as well as posting my own. I am not very practiced in building things, but thanks to Ryobi Nation I am able to learn. 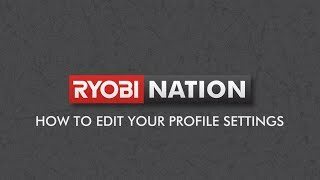 Ryobi Nation has opened up a new world for me. 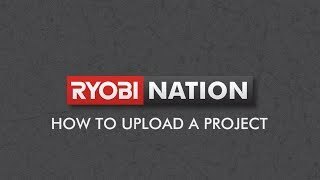 For me, Ryobi Nation is a solid community that I can turn to for support and inspiration. 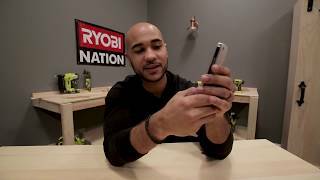 I love how the community lifts up each other, not just on the Ryobi website but also across social media. I really wouldn't be where I am today without fellow builders teaching and inspiring me, and without Ryobi tools along the way! When I post a project, it feels so good when someone likes or comments on my post! Love that it’s always positive. 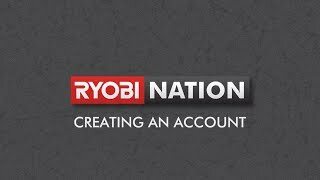 RYOBI Nation means a lot to me because I'm learning a lot from the comments of other members and it has made me be a better builder! The scope of these projects run the gamut from beginner to expert. But they all have one thing in common – pride of ownership from the person posting them.